On Amazon.com you can now get this Little Tikes 3-in-1 Triple Splash T-Ball Set with 3 balls for just $28.49. Plus, this set ships free when you order it on Amazon! 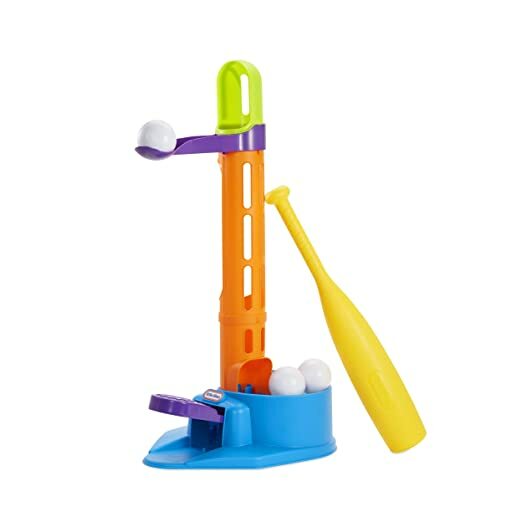 This T-ball set features an adjustable and self-loading tee (for right or left handers), a pop-up launcher (kids stomp on the spring-loaded pad to launch a ball straight up) and the splash T-ball option. For the splash option, just connect a hose and the ball is magically held up by water – kids can then hit the baseball while it’s floating on the stream of water! On Amazon where you can now get this KitchenAid Metal Food Grinder Attachment for only $52.49 shipped (regularly $129.99)! 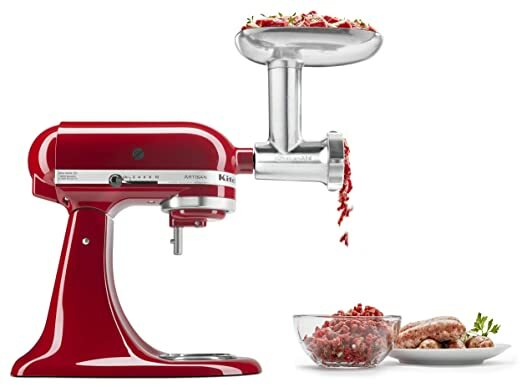 This grinder attaches to any KitchenAid stand mixer and can grind meats, hard cheeses & more. It features sausage stuffers, grinding plates and all the parts fit inside its own storage case. On Coleman.com where you can now get this Coleman Standup Charcoal Grill for just $89.99 shipped (regularly $129.99)! This grill has heavy-duty steel legs, a slide-out charcoal tray that makes it easy to load your fuel and an adjustable surface that gives you extra control over your heat. The chrome plating on the steel wire grate provides easy cleaning and rust resistance, so you’ll have this charcoal grill with you season after season. It also has built in handles, making it easy to transport! On Walmart.com where they have dropped the price on this Better Homes and Gardens 4-Cube Organizer Storage Bench in white to just $59.99 shipped (regularly $100). This bench provides storage and extra seating for your entryway, mudroom or even at the foot of your bed. It has a weight limit of 300 pounds and is compatible with the big 13″ cube bins which are not included. 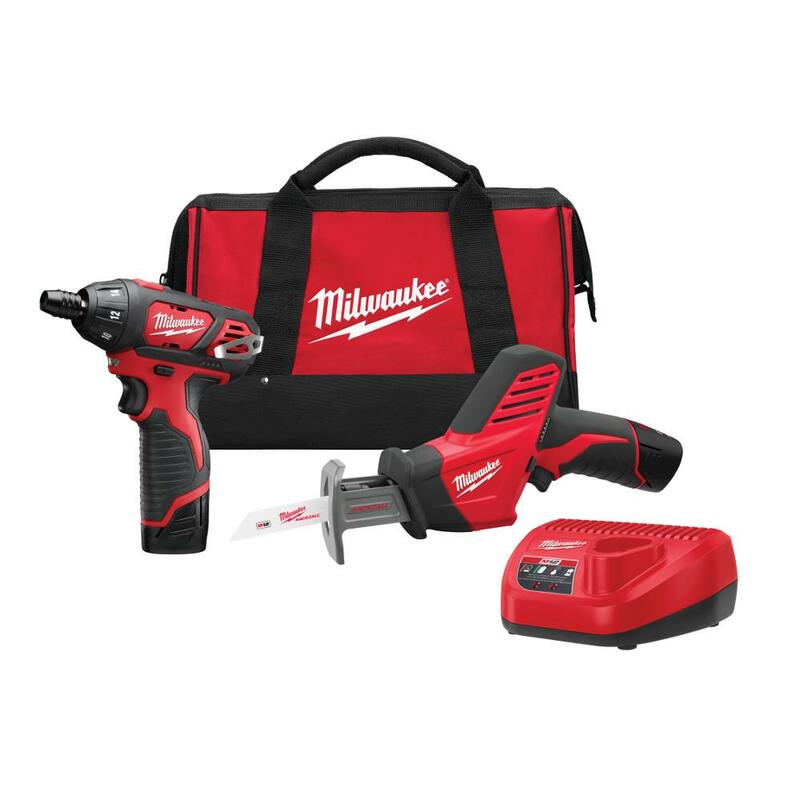 Today, April 1st only, on HomeDepot.com where you can now get this Milwaukee 12-Volt Lithium-Ion Cordless 2-Tool Combo Kit for only $99 shipped (regularly $184.37)! This kit includes a cordless M12 1/4 inch screwdriver, Hackzall, two 1.5Ah Batteries, a tool bag and charger. This set is part of the M12 System and the battery is compatible with over 80 tools! On Best Buy.com where you can now get this Dell 2-in-1 13.3″ Touch-Screen Laptop for just $649.99 shipped (regularly $799.99). This laptop has 12GB Memory and 256GB SSD. It has a 180-degree, lay-flat hinge with a touchscreen which turns it into a tablet! 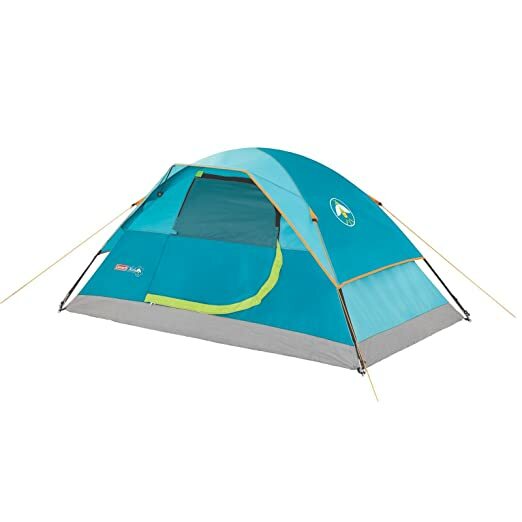 On Amazon.com where you can now get this Coleman Youth Tent with Glow in the Dark Rainfly for only $17.99 (regularly $39.99). This dome tent lets kids have their own sleep space. It sets up easily in the backyard or campground in about 10 minutes thanks to snag-free continuous pole sleeves and a patented pin-and-ring system. On Walmart.com where you can now get this Mickey Mouse Clubhouse Cash Register for just $8.88 (regularly $22.17)! This toy cash register features fun Mickey phrases and real cash register sounds, plus kiddos can set the price by twisting the dial. It includes a play credit card plus play coins and money, perfect for teaching shopping skills! Through April 1st, On Official PUMA store on eBay where they are offering up to 69% off select PUMA shoes and apparel. No codes are needed as the prices already reflect the discount. Even better, all orders ship free! On Amazon.com you can now get this Triple Eight Dual Certified Multi-Sport Helmet for just $19.99 (regularly $39.99) – lowest price! 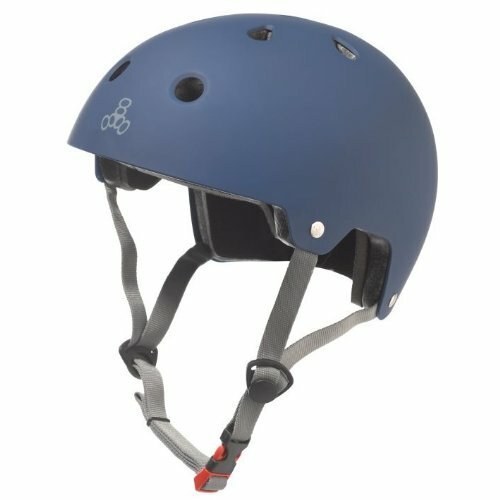 You don’t have to compromise style for safety with this adult helmet that is certified for biking, skateboarding, rollerblading, and scooters. It features a high density ABS outer shell with an EPS liner. This S/M helmet is designed for a head circumference between 21.7 to 22.8 inches and includes two sets of pads for the perfect fit.